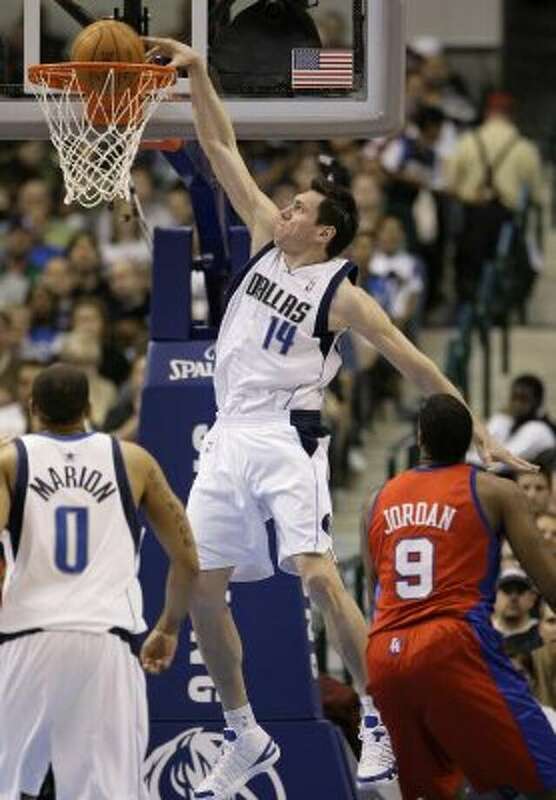 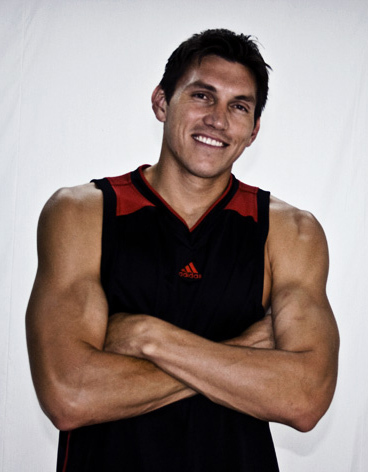 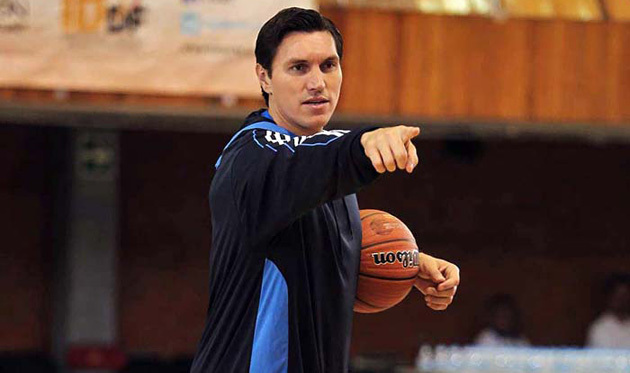 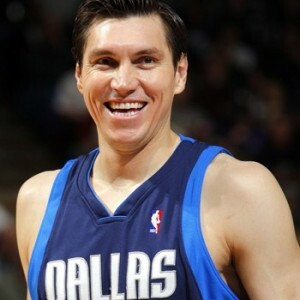 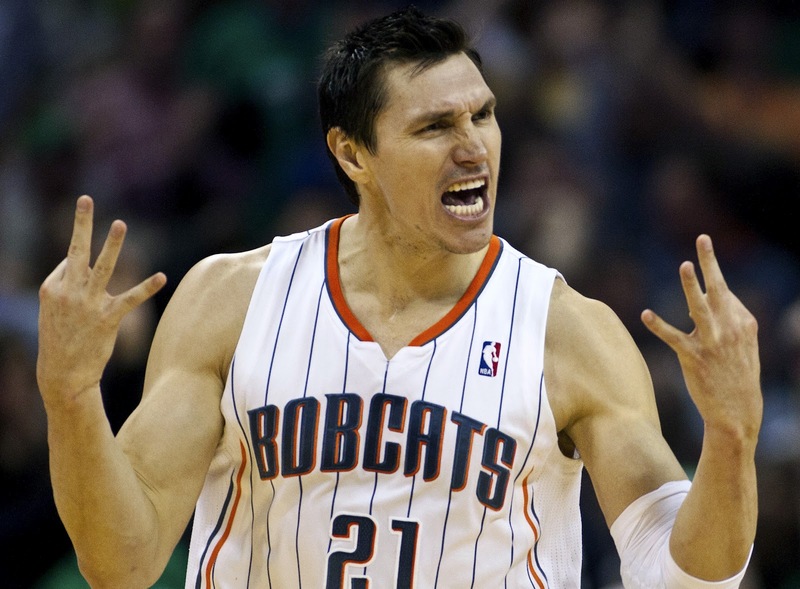 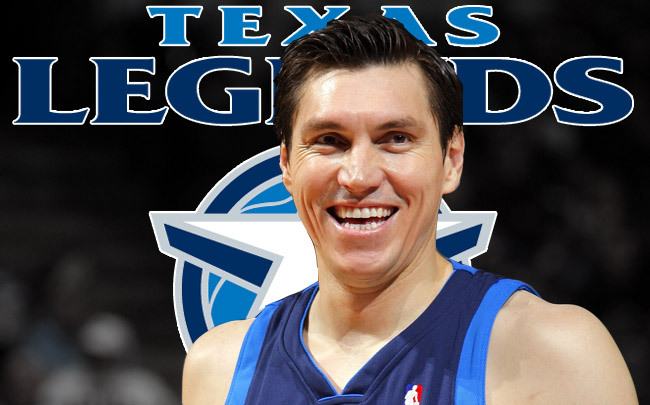 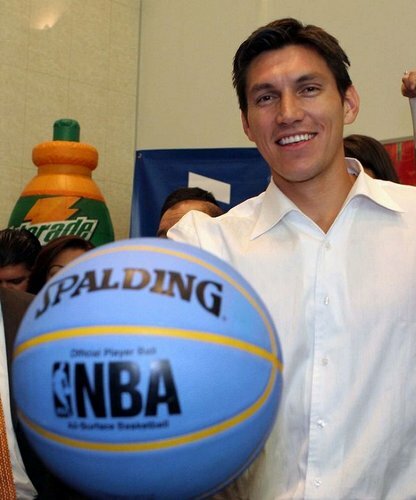 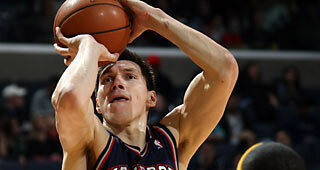 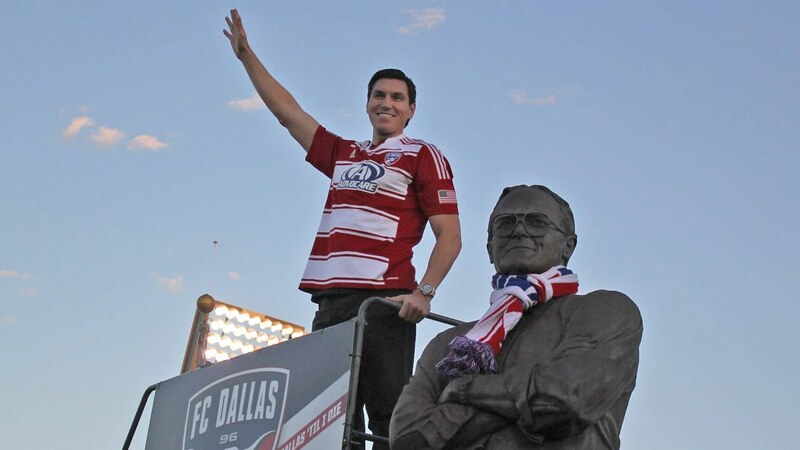 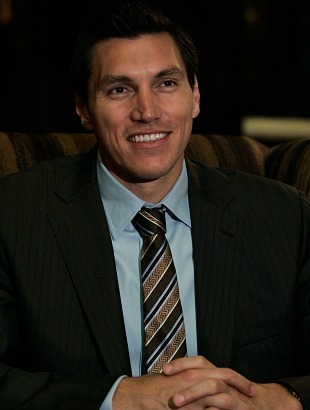 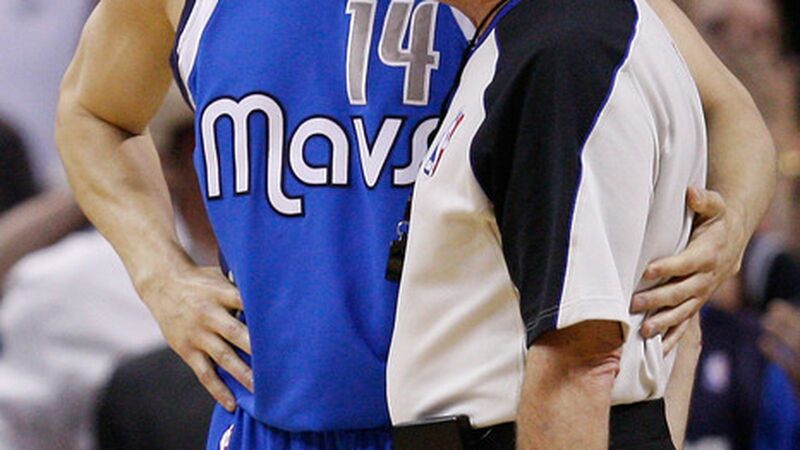 Eduardo Alonso Nájera Pérez (Spanish pronunciation: [eˈðwaɾðo ˈnaxeɾa] ) (born July 11, 1976) is a Mexican retired professional basketball player and currently a scout with the Dallas Mavericks. 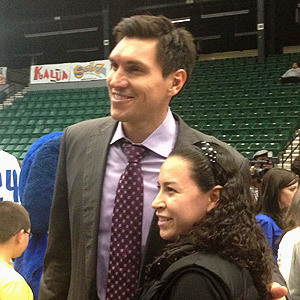 He is also a pregame and postgame analyst on Mavericks Live on Fox Sports Southwest, where he is identified as Eddie. 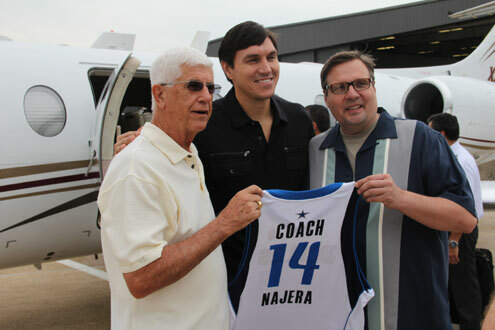 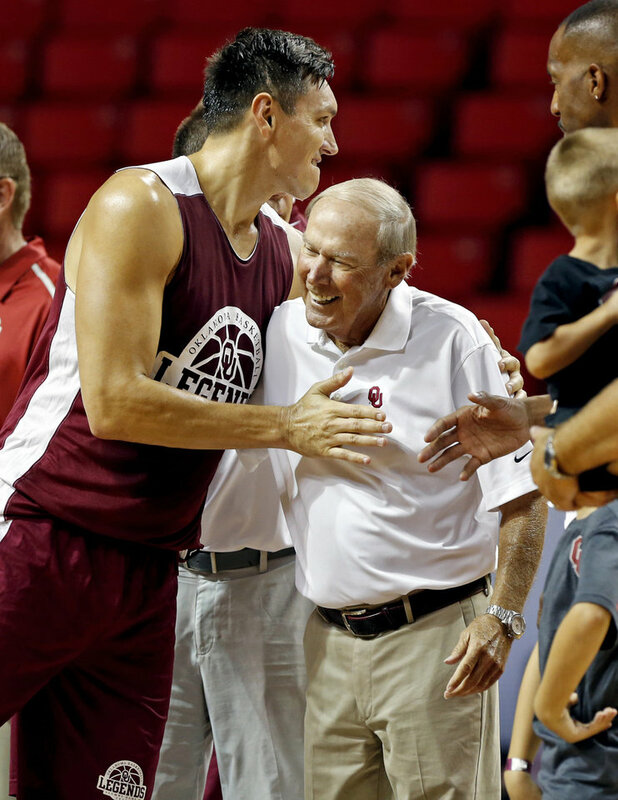 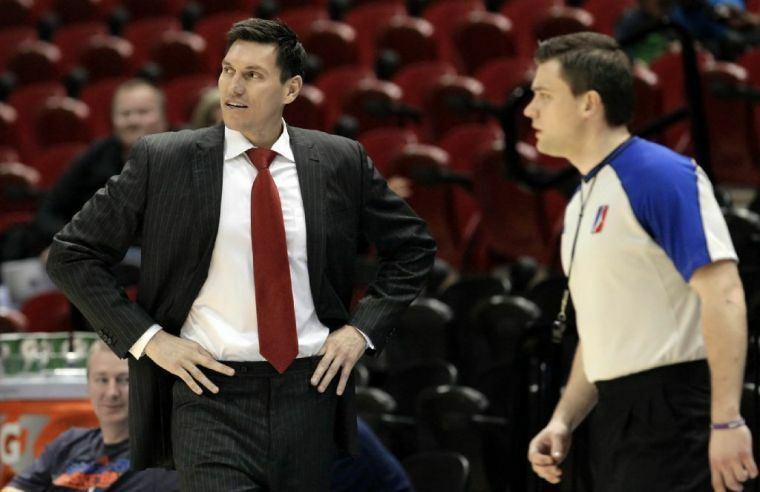 Before being promoted to a scout with the Mavs, he was head coach of the Texas Legends of the NBA D-League.